For lovers of delicious retro jelly sweets everywhere then gummy delights hamper delivers the classics and more! This hamper is bursting with over 20 Jelly and gummy sweets to tantalise your tastebuds. 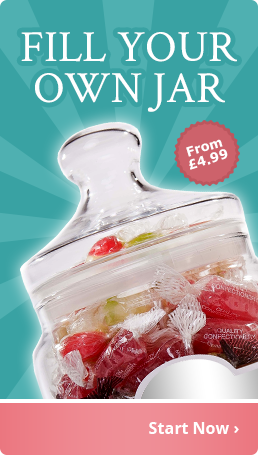 Think Cola Bottles, Fried Eggs, Jelly Babies, fizzy blue bottles, juicy lips and so much more.